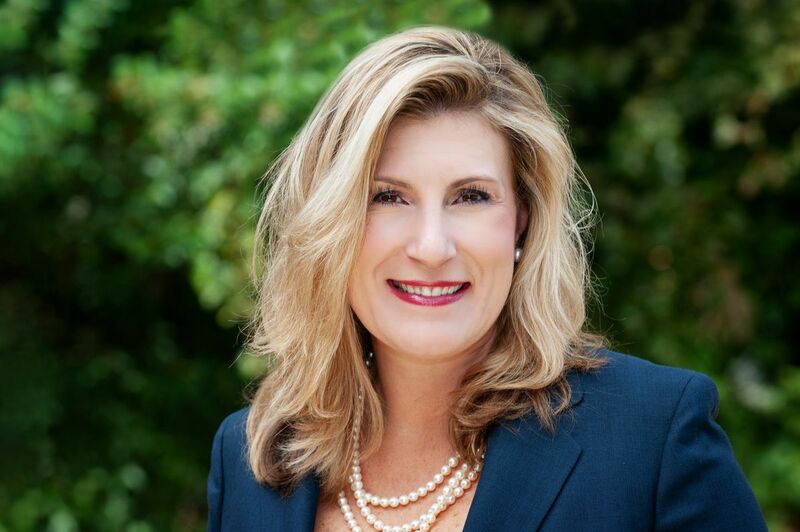 Theresa Kostrzewa is the Founder of Capitol Advantage and has been a mover and shaker on North Carolina’s political scene since she managed the campaign for the first Republican judge re-elected to statewide office in North Carolina history. Throughout her career, Theresa has represented a long list of diverse clients and is consistently ranked on the list of “Most Influential Lobbyists in the General Assembly.” Theresa serves on a number of national political committees, is an avid fundraiser and a frequent panelist and political analyst on television and radio talk shows. Lisa has over 20 years experience in government and private sector work, most recently serving as Director of Government Affairs for a large statewide trade association. 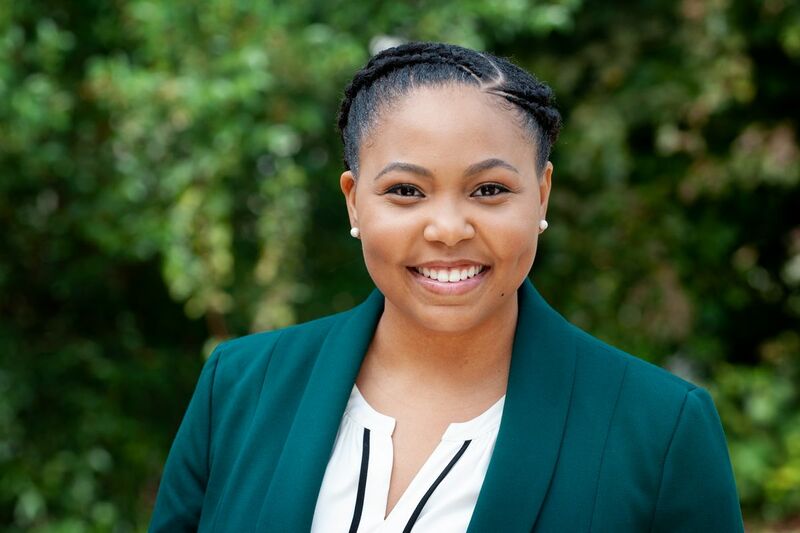 She has experience building and executing strategy for a wide range of issues such as environmental, tax, workers compensation, land use and professional licensing. 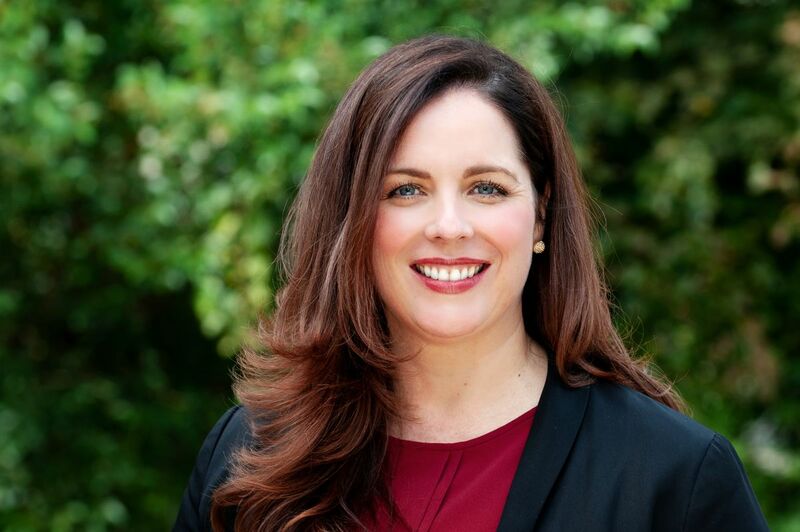 Lisa is highly respected and has a successful track record advocating before the Legislature, Executive Branch agencies and various commissions and licensing boards. She is also consistently ranked on the list of “Most Influential Lobbyists in the General Assembly." We Associate with the Best! FOCUS is a leading government relations firm located in Raleigh, North Carolina. Focus is committed to providing clients with thoughtful, strategic and results-driven counsel in order to accomplish goals within the halls of government throughout the State and in Washington, DC. By aligning the experience and expertise of Capitol Advantage Associates and Focus Public Affairs, clients are instantly offered more resources, depth and agility to prepare for the future and to excel in North Carolina and beyond. Dentons 50 is a full-service, 50-state public policy and advocacy network providing unrivaled reach and depth in all state capitols. Dentons 50 is comprised of professionals with local expertise and experience providing on-the-ground support for, as well as management of, multi-state public policy and advocacy initiatives. A "force multiplier," the Dentons 50 network has the ability to quickly mobilize, organize and activate public policy campaigns through targeted legislative and regulatory tracking; quick-turnaround high-caliber analysis of state, federal and local issues; and visibility and relationship-building in new markets. Capitol Advantage is the Dentons 50 partner for North Carolina. We routinely work with North Carolina’s influential Congressional delegation. We also helped several of them raise hundreds of thousand of dollars for their campaign coffers as well as the NRCC, NRSC and the RNC. We partner with the best in DC: Prime Policy Group and Cornerstone Government Affairs, LLC. Charlie Black and the Prime Policy Group team have strong working relationships with the decision makers and opinion leaders in Washington—from Congress to the White House, from the State Department to the Pentagon, from national associations to the National Press Club. As a member of the Burson-Marsteller family, Prime Policy Group can work with decision makers in all 50 states and around the world. Cornerstone Government Affairs, LLC is a full-service, bipartisan public affairs consulting firm specializing in government relations and includes state-, city-, and county-focused offices in the south and midwest. They represent a wide range of international and domestic clients, from Fortune 500 companies to small, non-profit organizations. Cornerstone operates as a complete team, engaging the resources of the entire firm, rather than a single individual, working on their behalf.